Orchardleigh is a private Estate 10 miles from the historic city of Bath. 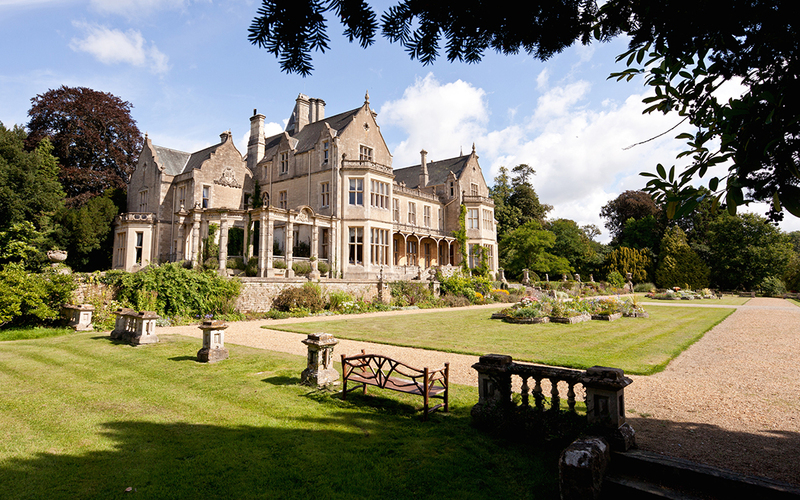 Nestled at the heart of 500 acres of private parkland, Orchardleigh House offers the ultimate fairytale setting for your Wedding Day; surrounded by a breathtaking countryside landscape, beautiful gardens, a Croquet lawn and an 18 hole Golf Course; and offers luxurious accommodation for up to 85 guests. You are granted complete exclusivity of Orchardleigh House and accompanying gardens for the duration of your wedding day; guaranteeing uninhibited freedom for couples and their guests and ensuring uncompromising service and attention to detail. Their aim is for guests to experience the enjoyment of the House as if it were your own. Offering the grandeur of a traditional 19th Century Stately Home; from the elegant Ballroom that can hold up to 165 guests, to the cosy Morning Room, the impressive full sized Billiard room and the regal surroundings of the Great Hall, Orchardleigh welcomes you to use the spaces however you wish to create your perfect wedding day. 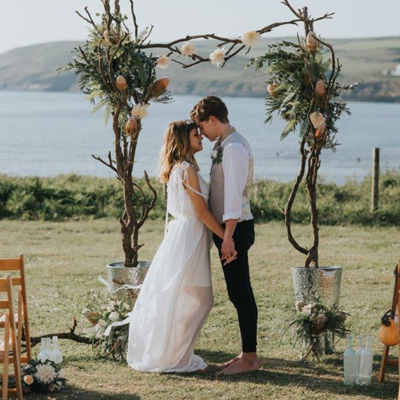 Orchardleigh House is fully licensed to hold Civil Ceremonies both inside and out, with the addition of two brand new outdoor ceremony spaces in 2019. Orchardleigh also offers two magnificent Churches, for which you don’t need to be from the local Parish to marry, and St Mary’s Church is perfectly situated on it’s own little Island and, due to its secluded spot, there is no electricity supply to the Church, so Wedding ceremonies are lit purely by candlelight – sounds rather magical doesn’t it? St Mary’s is also the only Island Church in the World that has its very own helipad! There is plenty of accommodation at Orchardleigh, for up to 85 guests, with 41 opulent rooms in the main House. Orchardleigh offers its very own fleet of Wedding Transportation for hire on your Big Day, ranging from a Bentley Continental GTC to the Bell Longranger Helicopter and provides a dedicated team of wedding coordinators who will be on hand to help throughout the planning process and on your Big Day. 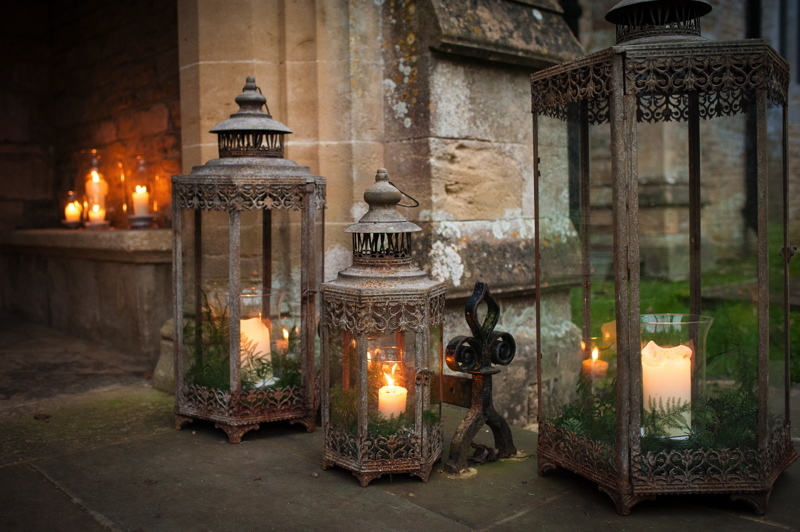 Orchardleigh couples are also exclusively offered a two-night luxury Minimoon package. The package includes two nights static charter on a 60’ Sunseeker Super Yacht in Weymouth’s stunning marina or on a second super yacht moored in beautiful Cannes. 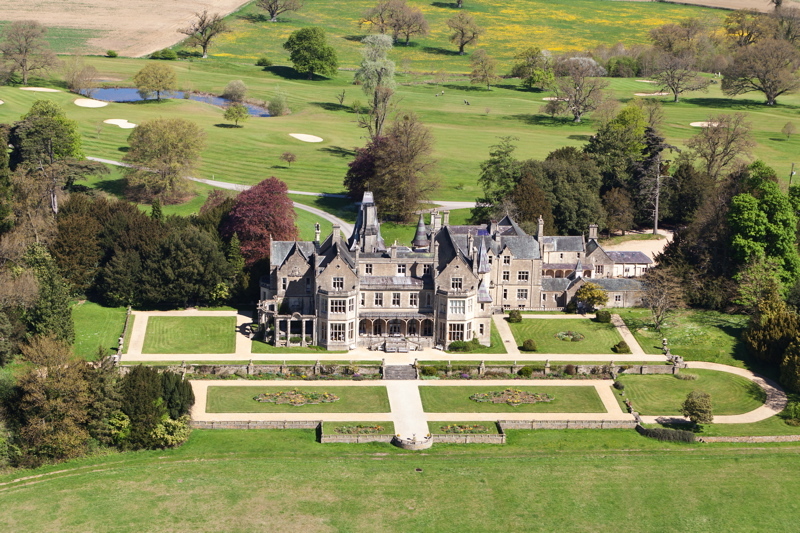 In addition, to get the Minimoon off to a flying start, the couple can be flown the 25 minutes from Orchardleigh South Terrace to Weymouth by Helicopter! Due to an unfortunate cancellation, Orchardleigh House & Estate have an incredibly rare opportunity to secure one of their prime Saturday dates this August as a Late Availability package; meaning a saving of 50% on our usual package price. Late Licence – their bar will stay open until you say close! They know that this package will be snapped up very quickly, so please contact the team ASAP on 01373 472 550 if you are interested!